I have a polyline layer containing information that I have attempted to spatial join onto a buffer polygon. The problem is that I now have multiple rows that have the same FID, and differing values in the field I want to extract information from. What I need to do is take all the values contained in the target field, and preserve them in just one row using the original FID as the preserving value. Please see my attached images for clarification. I do not know Python, so will need to do this with standard geoprocessing tool. Browse other questions tagged arcgis-desktop arcgis-10.3 or ask your own question. Adding Rasters as Columns in Shapefile using ArcGIS for Desktop? 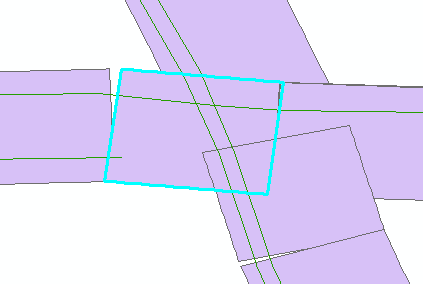 Adjusting extent of raster using ArcGIS Desktop? Converting time field omitting time and returning null values? Appending country names to route feature class using ArcGIS Desktop? Adding values from different fields within same row in ArcGIS field calculator? Changing different multi values based on the FID field using ArcPy? Using ArcGIS Field calculator with global variable?